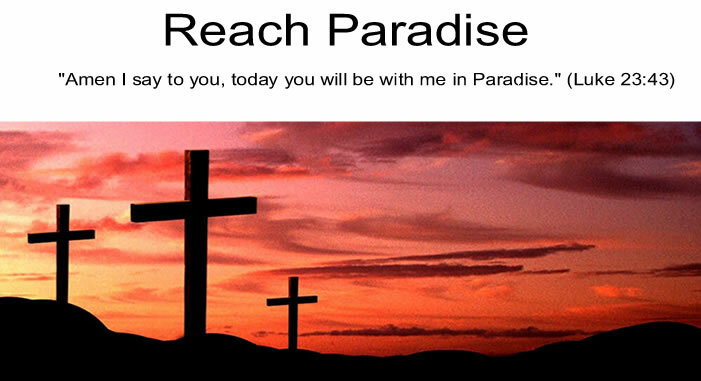 Reach Paradise: There's an "I" in "Rich Man"
There's an "I" in "Rich Man"
In yesterday's Gospel, we heard about the Parable of the Rich Fool. As I listened to it, I realized how many times the word "I" was repeated. Likely not a coincidence, of course. Jesus is telling us that when we focus too much on ourselves, and not enough on others, we run the risk of being spiritually foolish. But, He is also telling us that this man thought and acted alone. He did not seem to consult others (which was common back in those days). He did not pray for guidance, or ask the religious leaders. Any of those could have reminded him to share some of his wealth. But this man, in his richness, has seemingly isolated himself. True, there is no "I" in team ... but there is one in "Rich Man". You are so right, Michael. Sometimes, our pursuit of wealth can blind us to anyone else or their needs. Parallels to the parable about the rich man and Lazarus who was also blind to the poor man at his gate. You have a clever way of making us see the Gospels in a new light. Thank you.